The Town of Weddington contracts with the Union County Sheriff's Office to provide law enforcement services for our residents and businesses. 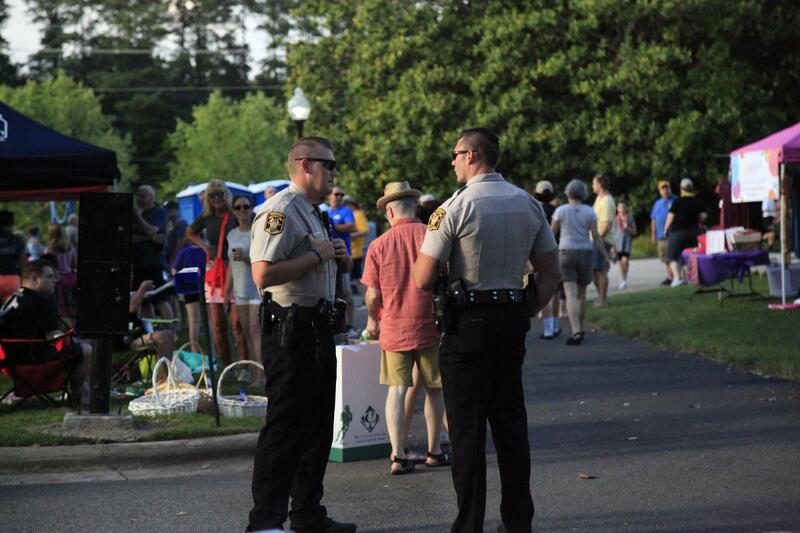 Our current contract provides us with 3 officers to serve the Town of Weddington. The Weddington deputies are stationed out of Town Hall.